According to a University of Washington in Lancet study that spans over 33 years of research and was published earlier this year, India with 41 million obese people ranks third after the United States and China. There is a HUGE difference between being OVERWEIGHT and being OBESE. #2 When is a person called overweight? Overweight is a condition where the person weighs more than what is considered to be the ideal weight. 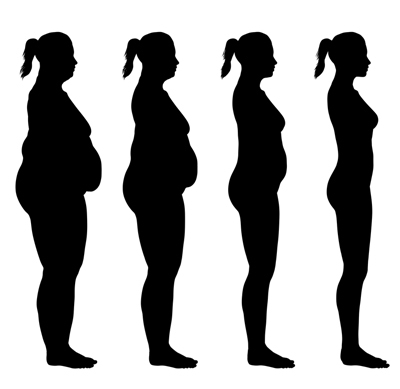 An overweight person's Body Mass Index (BMI) is equal to or between 25 and 30. Obesity is a medical condition in which a person has excess body fat, so much so that it starts affecting his or her health. A person is considered obese if his or her weight is greater than or equal to 30. #4 How to calculate if your child is healthy? World Health Organisation has defined weight for age percentiles for children till 19 years of age that can help define if they are overweight or obese. But the suggestion is that approach a doctor for the same. #5 It is a DISEASE. 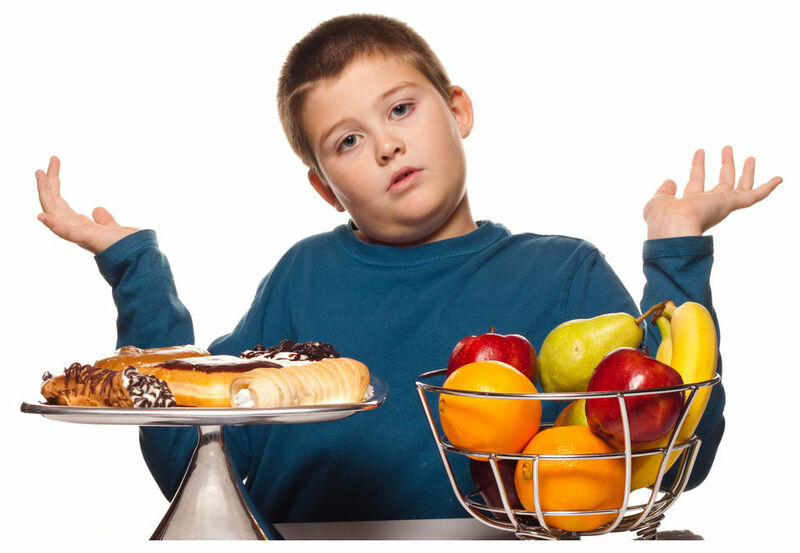 Unlike popular belief, obesity is NOT a lifestyle disorder. Various bariatric surgeons (doctors who help extremely obese people to reduce weight) say that obesity is a disease and needs to be managed under supervision. No gym or diet plan will help, and a doctor visit is a MUST. #6 Which part of the world do you belong to? Obesity is prevalent in all parts of the world except sub-Saharan Africa and was recognised as a global epidemic by the World Health Organisation in 1997. MYTH BUST: Obesity is NOT caused because of the thyroid, but can, in turn, lead to diseases like breathing problems, high blood pressure, diabetes, gallbladder and gallstones diseases, osteoarthritis, gout and HEART ATTACK. Well not everyone WILL have this diseases, but the risk is always prevalent and will increase if there is a history of the same in the family.